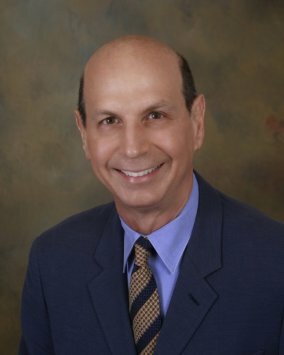 Review for Dr. Barry E. LoSasso, BEST NUSS DOCTOR OUT THERE!!! BEST NUSS DOCTOR OUT THERE!!! I had the Nuss procedure in 2008. My experience, though a pretty big surgery, was great. The ladies in the office are always helpful and have wonderful positive attitude. Jackie was easy to get a hold of if I had any questions. Dr. LoSasso is an amazing surgeon and I would and have recommend may people with pectus to his office. I have had my bar out now for almost a year and half (out in 01/2011). My body looks great and I am back doing all my extreme sports; rock climbing, scuba diving, body boarding, backpacking. You name it and I do it and I can BREATH!!! I've never felt better or strong than after the Nuss Procedure. This surgery changed my life! You are in great hands with this doctor!!! Thank you West Coast Center of Excellence I don't know where I would be without you!